IGEA recently made a submission to the Senate Environment and Communications References Committee on the subject of Gaming micro-transactions for chance-based items. You can read our full submission here. Loot boxes are simply one form of optional micro-transaction that will always provide players with in-game items. They are not necessary or required to enjoy, progress in or complete a video game. Loot boxes do not constitute a form of gambling under current Australian law. Virtual items obtained in loot boxes are not money or considered “other consideration of value” because they are only useable in-game and can’t be cashed-out or exchanged for real-world money. They do not have value outside of the video game in the real-world. Video game publishers, developers and platforms typically do not allow loot boxes, virtual items or game points to be traded, exchanged, sold or gambled on external websites and services. Secondary markets that attempt to allow players to sell and gamble their virtual items are entirely unauthorised and potentially illegal external operations that are not involved with, or approved by, game publishers, developers or platforms. Where a party, other than the video game publisher, developer or platform, offers a mechanism to “cash out”, purchase or gamble virtual items, they are also likely acting in violation of Terms of Service and End-User License Agreements. Accordingly, game companies actively try to prevent these practices. 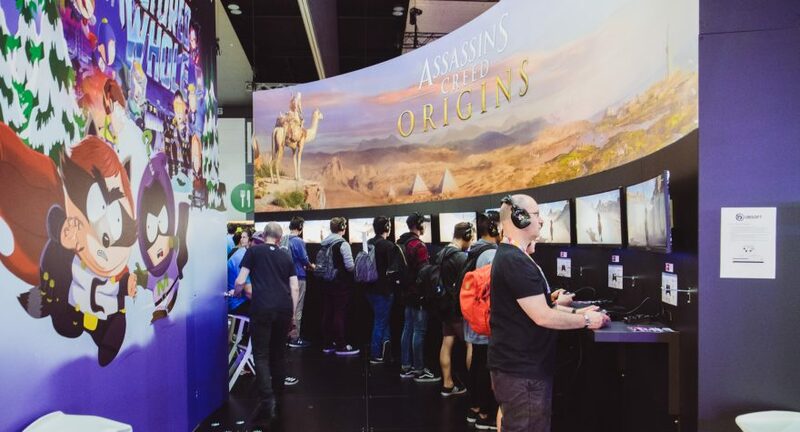 If external websites and services are operating in such a manner without the authority of the game publisher, developer or platform, the legal responsibility to comply with Australian legislation, including gambling legislation, falls solely on the external websites and services. Loot boxes utilise the same “surprise and delight” mechanics that trading cards, Kinder Surprises and many other consumer products have been using for years. All these products, including loot boxes, are subject to a vast range of consumer protections and regulations and it would not be appropriate to impose a special regulation on the video game industry. The video game industry takes its responsibility to its players, parents and guardians very seriously. As such, video game consoles and platforms provide parents and guardians with extensive and robust tools that they can use to ensure that children and younger users are not allowed to make any in-game purchases without obtaining approval first. These tools extend to the purchase of any game content and micro-transactions, including loot boxes.